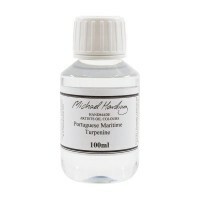 Inspired by Rembrandt's paintings, and wanting to recreate his paint effects and colours, Michael Harding started making his own oil colours in 1982 whilst he was he was studying Fine Art. 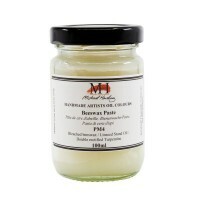 Experimenting with various recipes, Michael eventually hit on just the right consistency and went on to found his own business making oil paints. 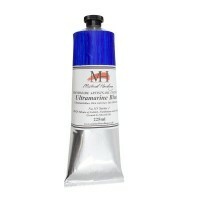 Almost straight away he started suppling the Royal College of Art and the V&A museum. 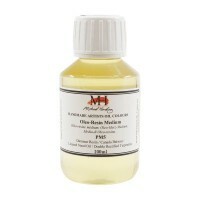 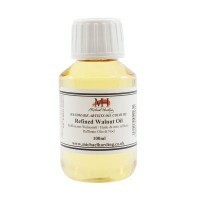 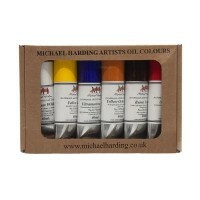 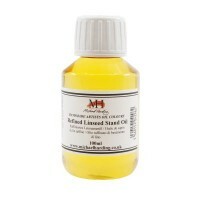 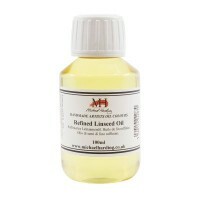 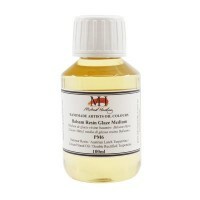 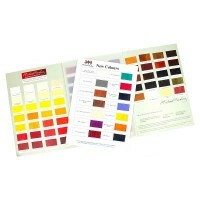 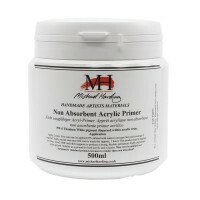 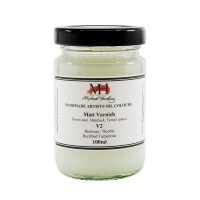 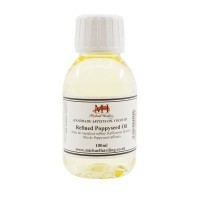 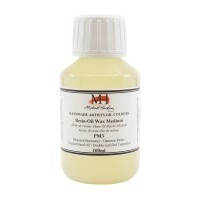 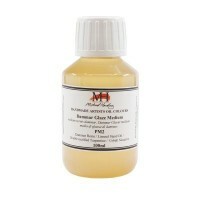 Now Michael Harding paints are available in 40ml, 60ml and 225ml and sell all over the world. 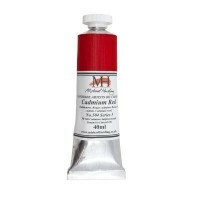 The paints are have very high pigment content meaning that they have an amazingly rich colour and are resistant to fading.